Welcome to the new AllBreed North! 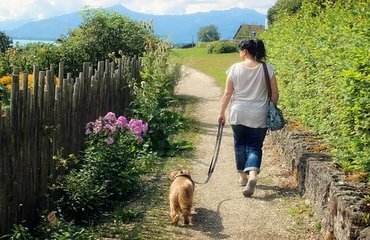 It is our mission to help you foster a great relationship with your dog and be a responsible pet owner, while keeping your dog healthy, happy, and well-balanced. 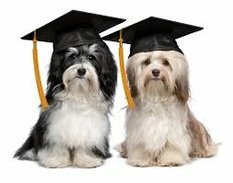 We have over 15 years of experience in dog training, behavior, and care... And we can't wait to share our knowledge with you! 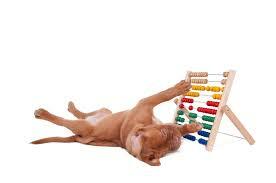 Your dog stays with us and we train them for you! Behavior modification is achieved through operant conditioning; with mostly positive reinforcement (such as treats). Owned and operated in and out of our home with only one additional trainer and an assistant (trained primarily by us). We do everything by appointment only so that each individual gets our undivided attention. "AllBreed North’s instruction has absolutely transformed my terrorizing little puppy into an obedient adult! I started when Rosie (German Shepherd) was 4 months and we have since attended all their current classes. Puppy kindergarten, Novice class, Beginner class and Advanced class. Additionally, Rosie passed her Canine Good Citizen test at AllBreed North. 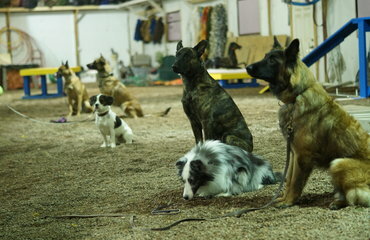 I love their training style (positive reinforcement) and Rosie and I learned a lot! Jake is very hands on and willing to help and answer any questions I had. They provide handouts on what is being worked on in class so I could easily work with Rosie at home. I have also worked with Jenny for a behavior consultation. Her knowledge and expertise is impressive and her training method is very effective! 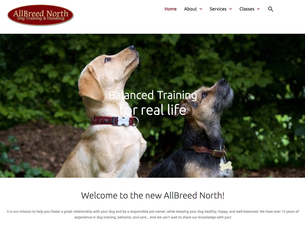 I highly recommend AllBreed North and am thankful for all they have done for me and my pups!" "Anyone who has ever owned or had anything to do with Springer Spaniels knows they are a bundle of energy. Thanks to AllBreed North and their Puppy Kindergarten class I am now able to teach and work with my dog to enable him to know the basics of good behavior. He still is a bundle of energy, but thanks to Jake and Jenny I am able to control some of that energy and work on his behavior. Thanks." "AllBreed is perfect for us and our dogs. We have one dog who loves everyone but has allergies. Jenny worked hard to keep her comfortable and active throughout her stay. Our other dog has separation problems but did great with the home style atmosphere and attention. Price is comparable to kennels closer but none can match the value and love they show our dogs."